I have to admit that I am by no means an expert golfer, but I do enjoy certain aspects of the game. 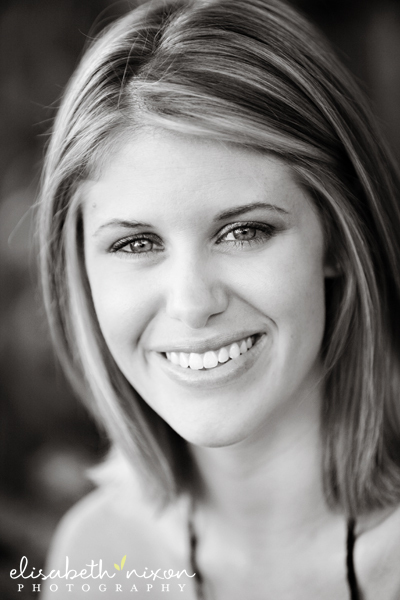 During the course of my career I spent working for a law firm, I realized that quite often I was completely overlooked to be excused from the office and take business to the golf course. Well, being the competitive-natured individual that I am, I set out to become the best golfer that I could be and put a swift end to any further overlooking. Did it make a difference? “Yes and No” (see asterisk at end of post). I took lessons and practiced relentlessly for months which landed me in a few work sponsored golf tournaments (this is the “Yes” side of my answer). But, like nearly every new golfer, I struggled with consistency and was quick to lose my composure after a series of shanks and chunks. I practiced less and less which didn’t help in the tournaments that I was still entered into. I finally stopped being asked to play in the tournaments altogether (this is the “No” side of my answer). I am still very fond of the game and truly look forward to the day when I have ample time to practice and enjoy the fruits of my labor on the golf course. 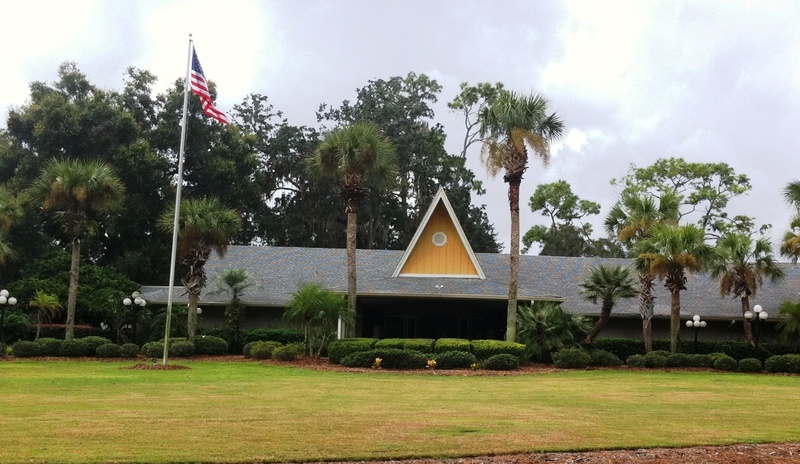 One of the country clubs that I would consider joining is the Sweetwater Golf & Country Club. 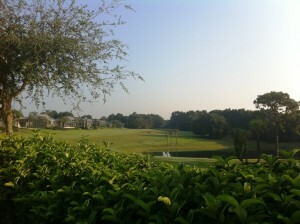 I have played in several tournaments at this golf course and have thoroughly enjoyed the course layout and scenery. 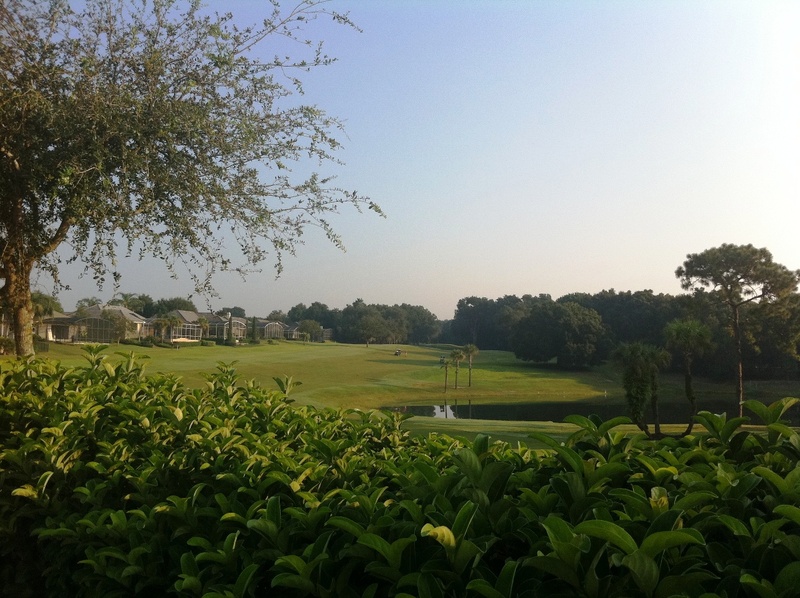 They have bragging rights for one of the longest Par 5’s in Central Florida, deemed the “Loch Ness Monster.” It double-dogs around a lake and requires an absolute mammoth drive, but it is so open and perfect to let her rip. Sometimes I run in the surrounding neighborhood and one morning I snapped a nice picture of this impressive hole. Although the golf course is what initially attracted me to this country club, it turns out to have an array of other amenities as well. They have well-conditioned tennis courts. Personally, I’ve yet to feel motivated (or maybe challenged) enough to make something of myself in this sport. However, they do offer private tennis lessons for those interested in mastering the game. 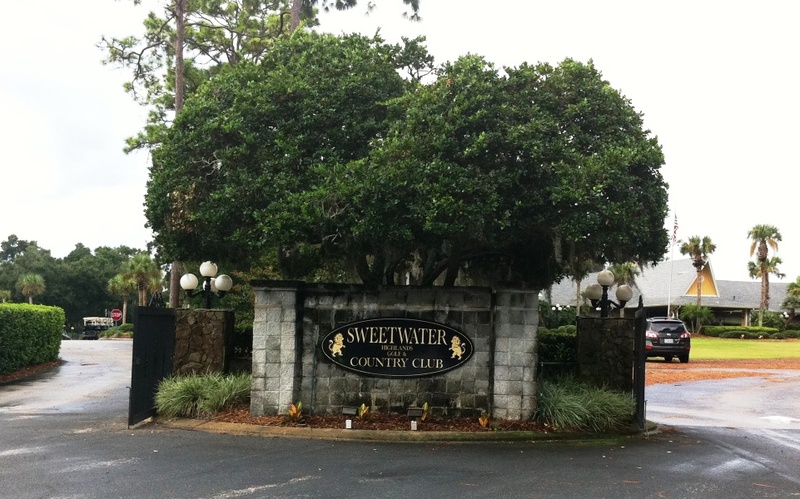 Sweetwater also has a swimming center, a lovely dining room (currently under renovation)that is great for entertaining and events, and a casual pub that is refreshing after 18 holes. I have had several opportunities to attend functions in their main dining room. 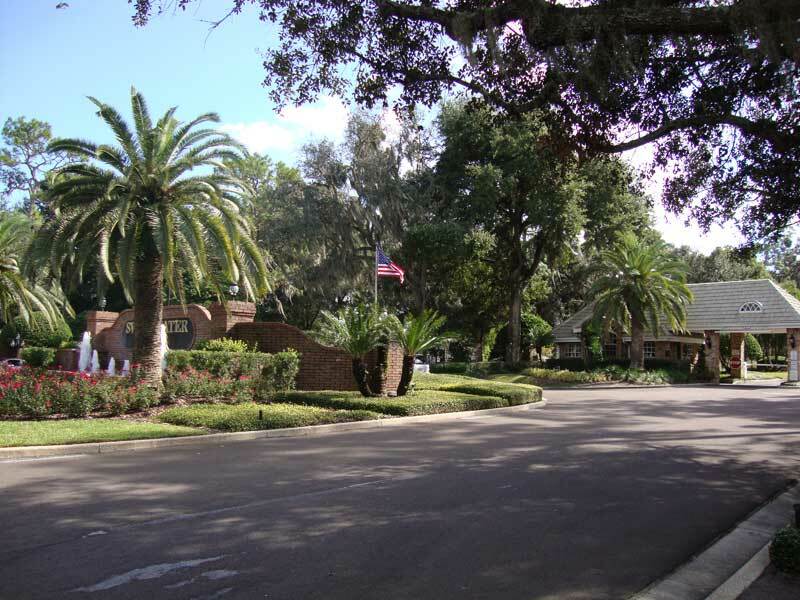 It is adjacent to a lovely Florida sunroom that is also used for events. This sunroom overlooks a patio terrace that I imagine would make a nice setting for a small outside event. Sweetwater Golf & Country Club is located in Apopka, FL off of Wekiva Springs Road. 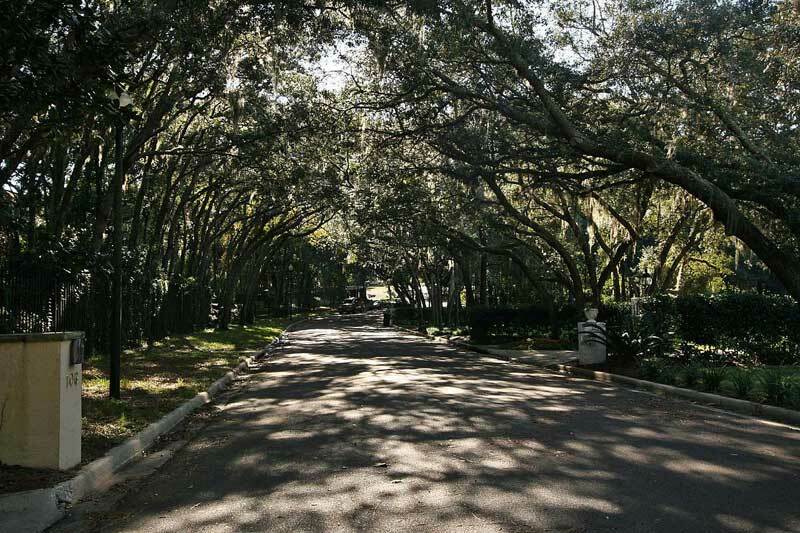 It is almost directly across the street from the entrance to Wekiwa Springs State Park, which is the reason for the beautiful scenery and natural eco-system ambiance the golf course creates. 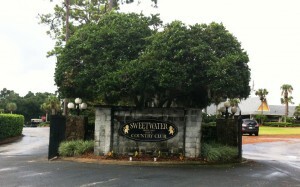 The next time you head out for a round of 18, consider Sweetwater Golf & Country Club. It is most impressive. *My “Yes and No” answer is in quotations because this is my brother’s famous answer to nearly any question. I borrowed his infamous line to best make my written point. 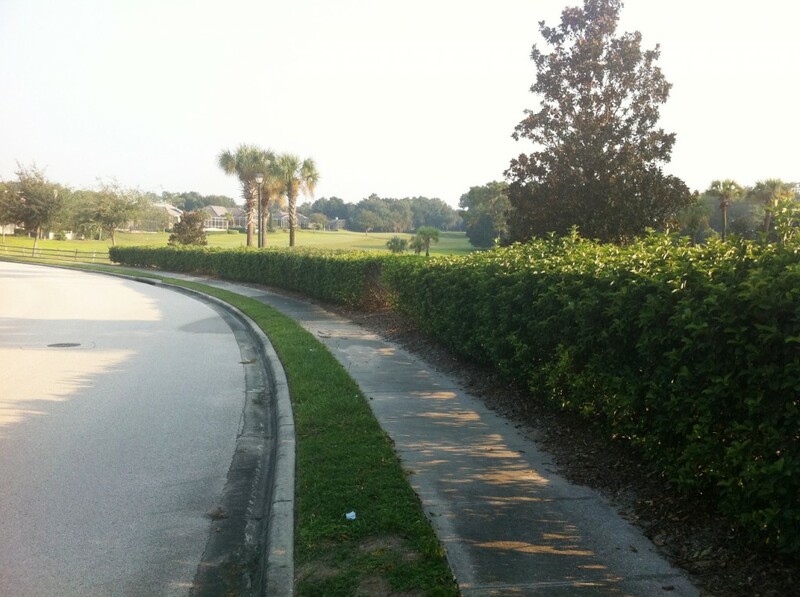 Interested in living by Sweetwater Golf and Country Club? 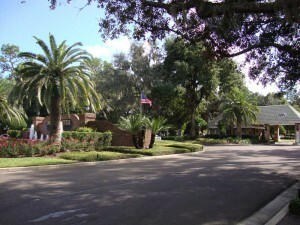 There are several communities located right around this beautiful area, many of them contain the word “Sweetwater” in their subdivision name, like Sweetwater Club, Sweetwater Cove, Sweetwater Island, and Sweetwater Oaks, Sweetwater Shores, Sweetwater Springs (all Longwood, 32779) or Sweetwater Country Club, Sweetwater Park, Sweetwater West, Villa D’Este at Sweetwater Country Club (all Apopka, 32712). 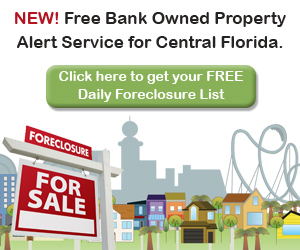 Prices vary from the high 100s to the million dollar range.